Down through history, certain guitars and equipment have become as iconic as the musicians who play them. Gibson, Fender, Marshall, Vox, these are all companies that any musician or music enthusiast will know and love. 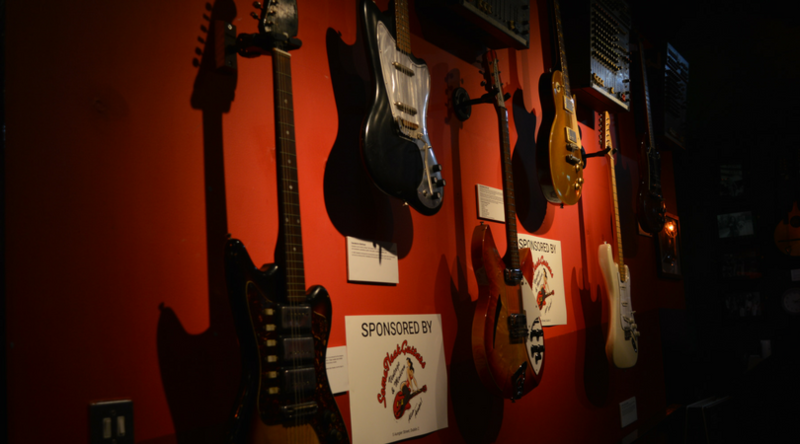 On display in the museum, there is plenty of vintage guitars and equipment from these companies, each iconic in their own rights. There is a wide range of vintage guitars on display in the museum. These range from iconic Gibson Les Pauls and Fender Stratocasters to rare and niche guitars such as the Fender Esquire Snakehead and Danelectro baritone guitars. 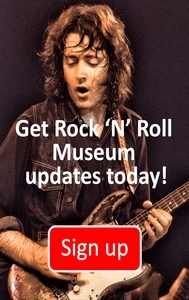 The story of Rock N’ Roll can be seen through the evolution of the guitars involved. Obviously, there’s much more to a band than just guitars (unless you ask the guitarist that is). There’s plenty of other vintage instruments and equipment to be seen at the museum too. 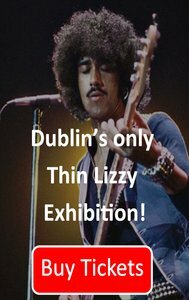 Bass guitars, vintage organs, classic amplifiers there’s a world of history to be explored!